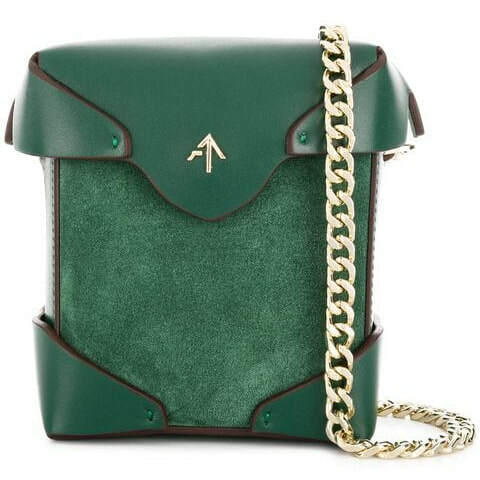 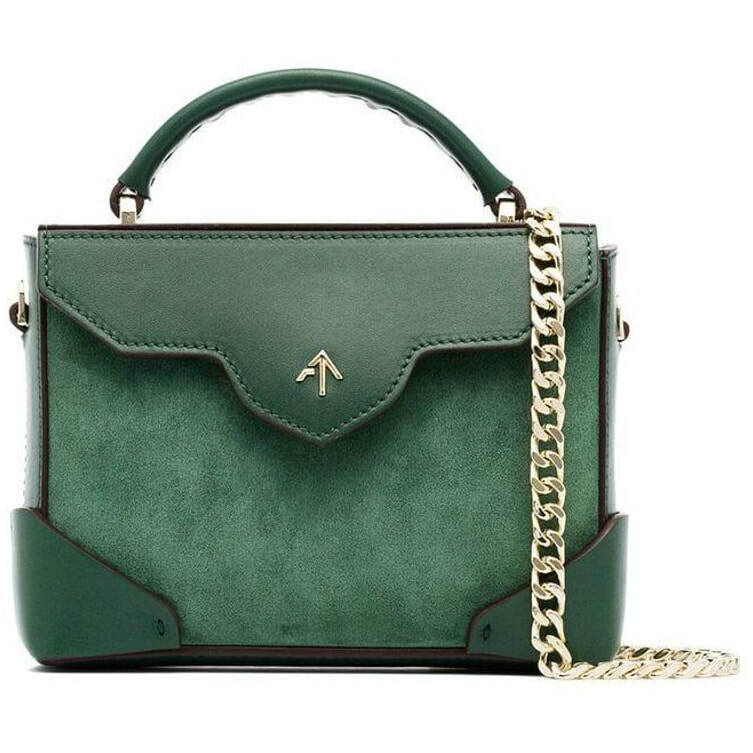 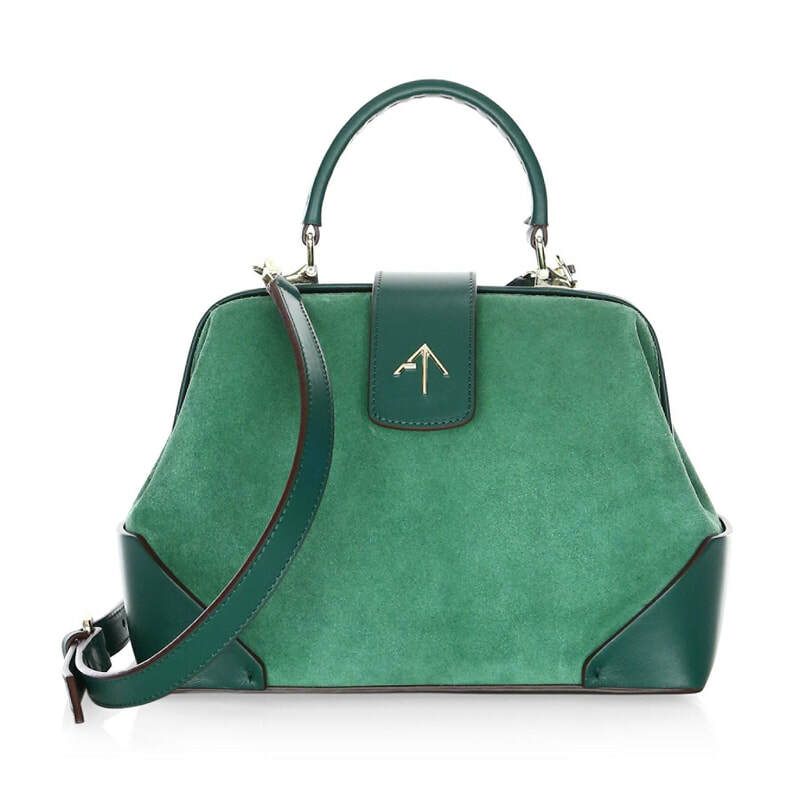 This green Manu Atelier Micro Bold leather shoulder bag has been handcrafted with vegetable tanned leather, features a suede body, textured lining and interior zipped pocket. 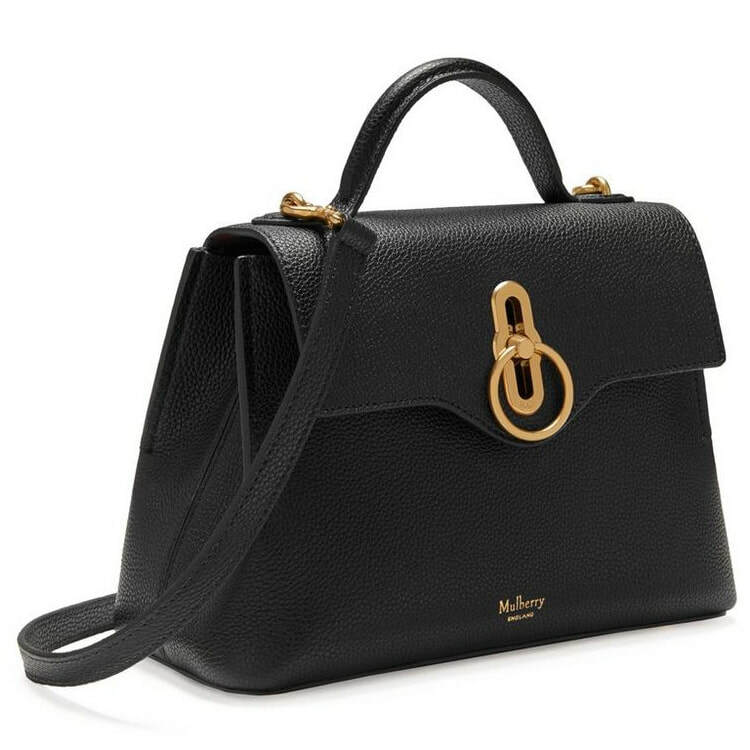 Top handle with removable cub chain shoulder strap. 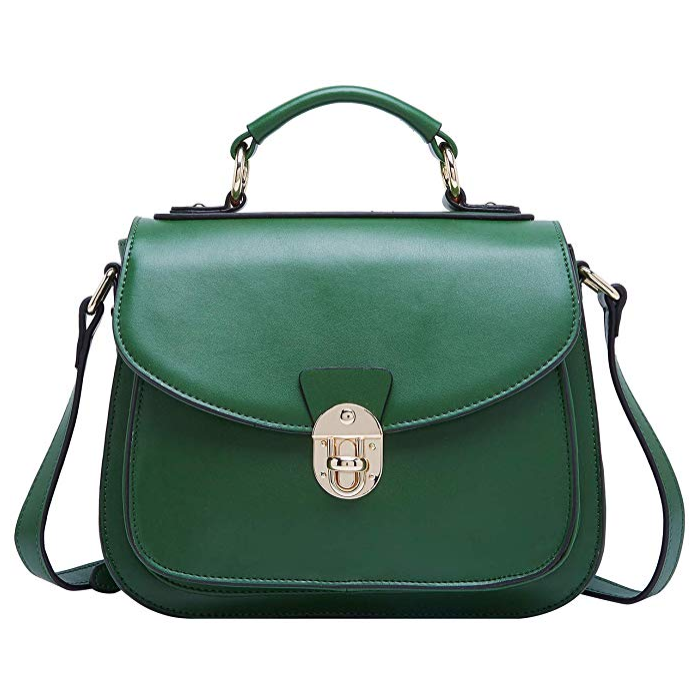 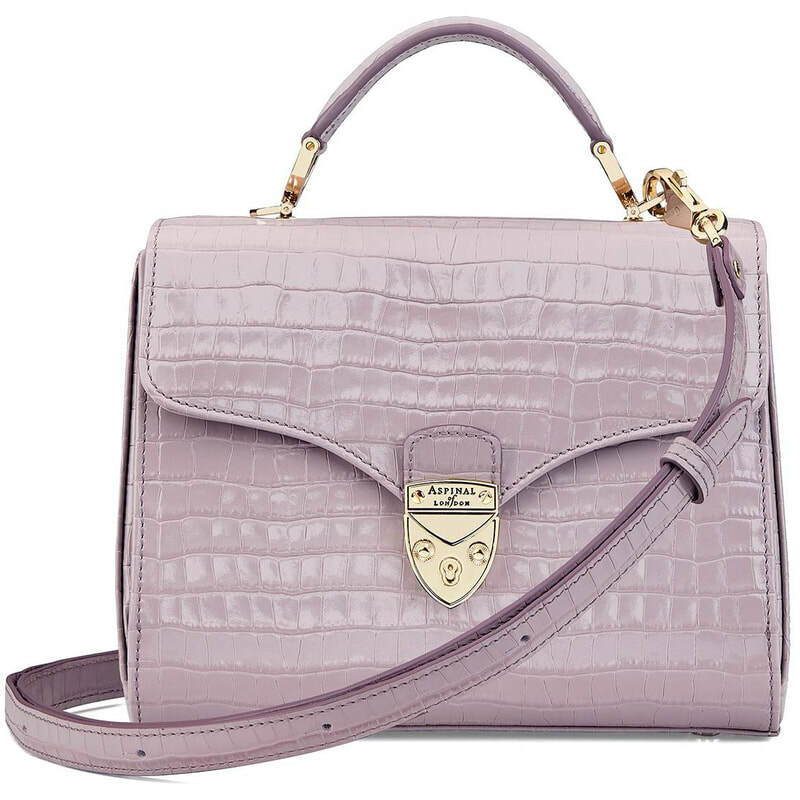 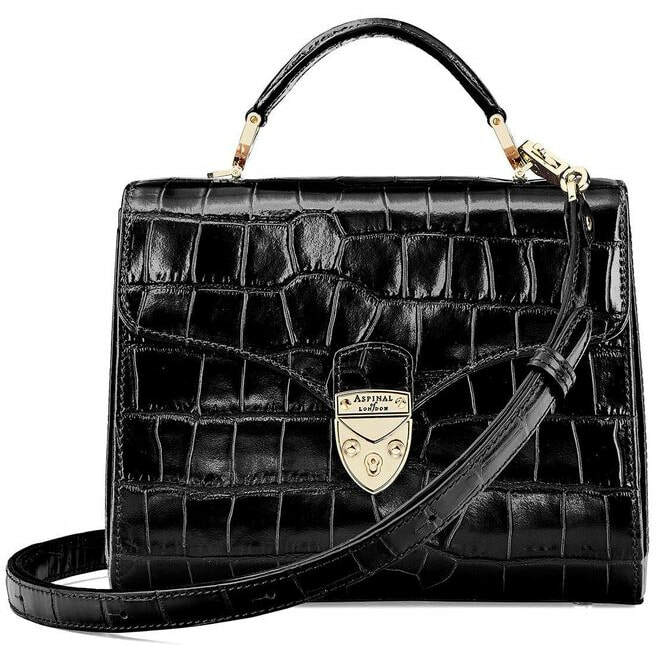 STYLE FILE: Manu Atelier Green Micro Bold Leather Top Handle Bag as seen on Kate Middleton, The Duchess of Cambridge.